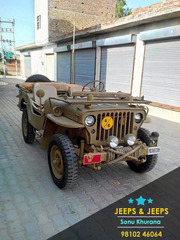 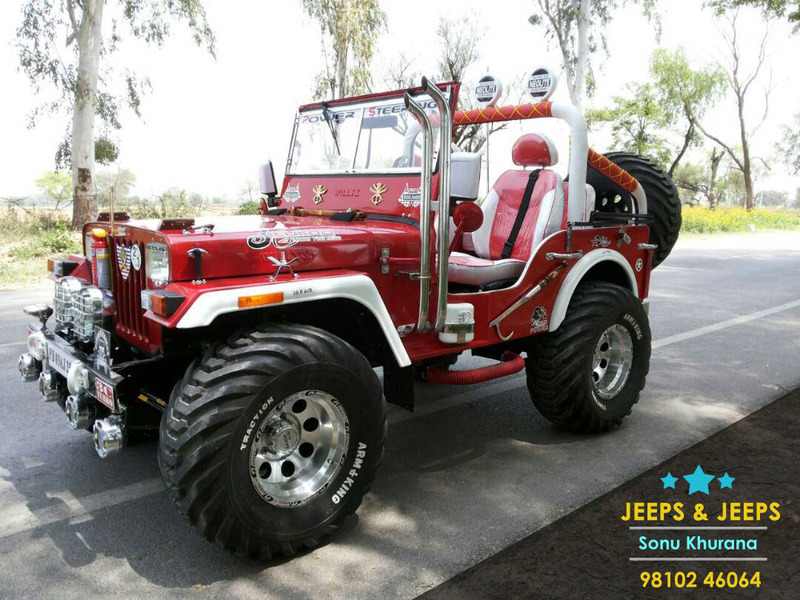 Founded in the year 1990, We “jeeps and jeeps” are the leading, engaged in Manufacturing and Supplying the finest quality range of Modified jeeps, Automobile Parts, Automobile Bodies and four Wheelers Bodies. 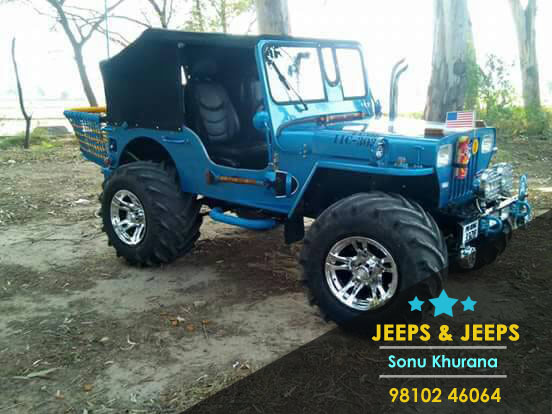 Located at Mayapur (Delhi, India) The offered product is manufactured by our talented professionals using the optimum grade raw material and sophisticated technology. 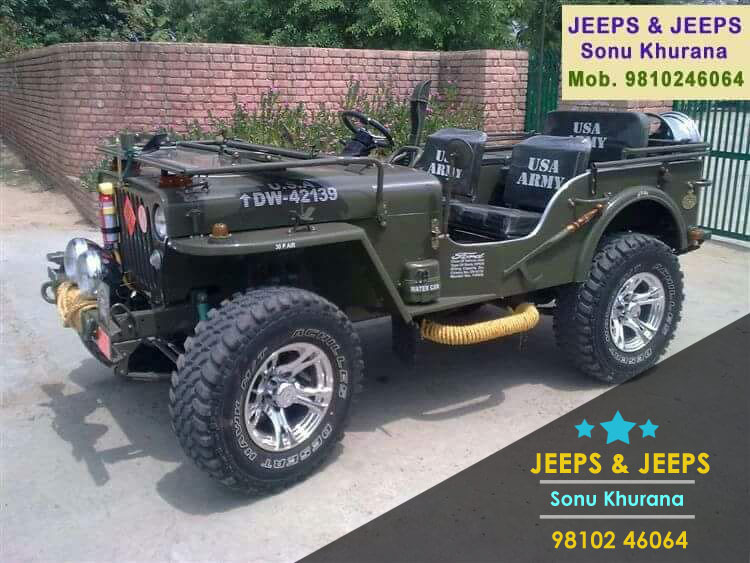 Offered product is available in numerous dimensions as per the demands of our valued clients.We here not only provide inputs and modifications but also go in depth to study what are your requirements, needs, and choices.Modified jeeps customized on customer demand with power steering handbrake and front 2 discs break complete paperwork.open and modified jeeps in Delhi, Punjab, Bangalore, Rajasthan, moga mandi etc.